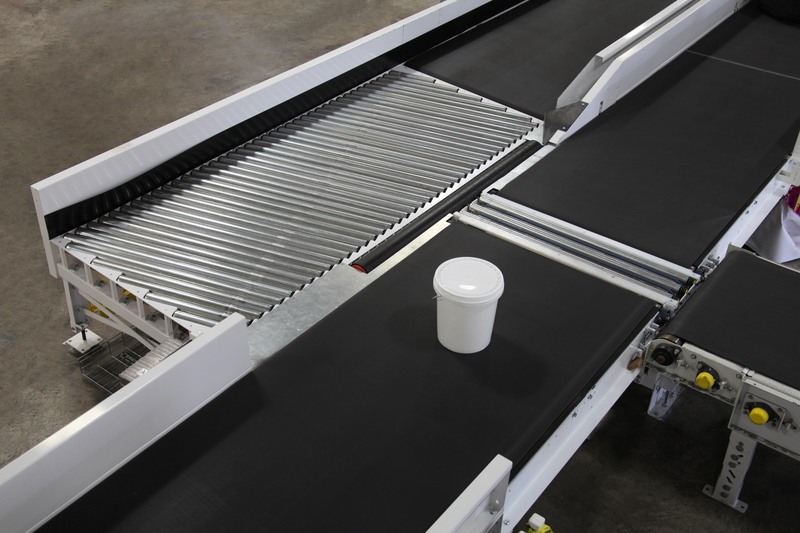 The GENI-Flex™ non-compatibles sorter automatically sorts oddly-shaped items that are too large, too heavy, or typically considered non-conveyable on traditional sorters. 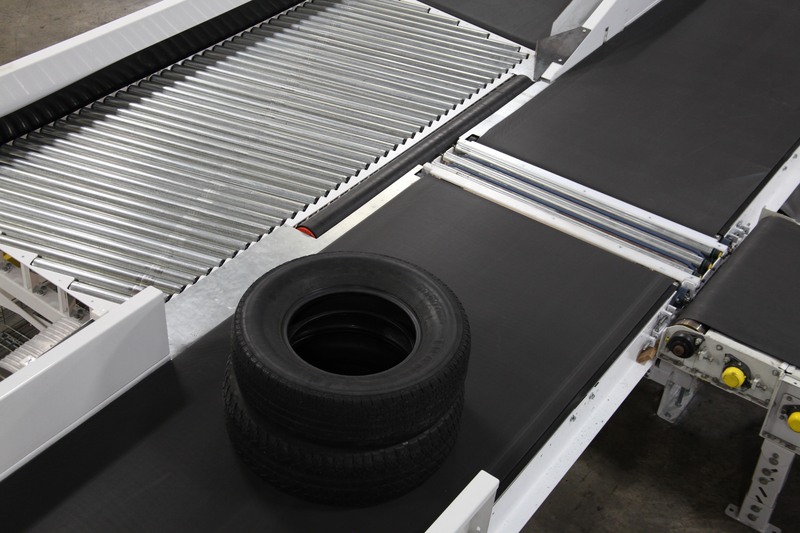 Today, these non-compatible items are handled manually at multiple points in the sortation process, all of which carry the potential for serious injury. 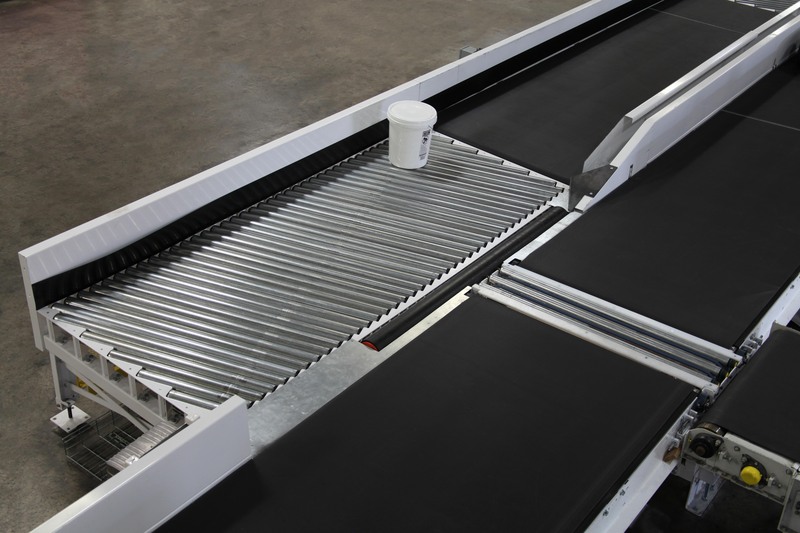 Fives’ GENI-Flex™ Product Suite can quickly and safely sort 95% or greater of these non-compatible items, for up to 40% labor savings. 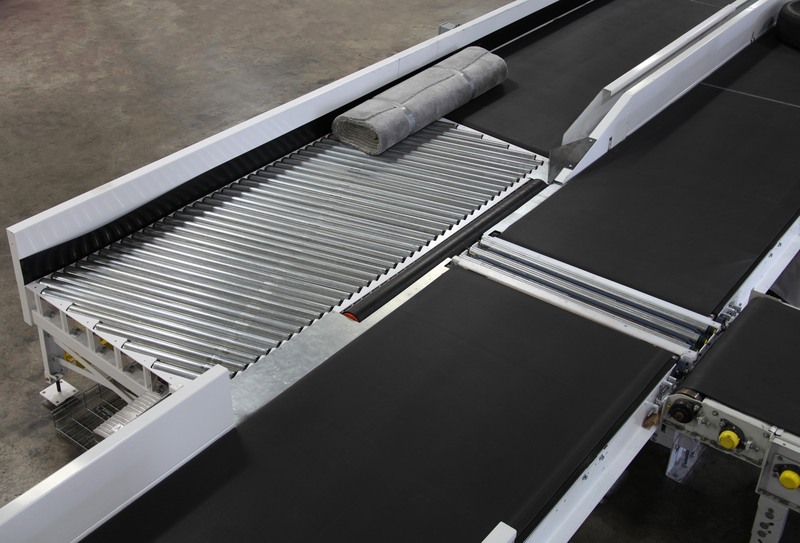 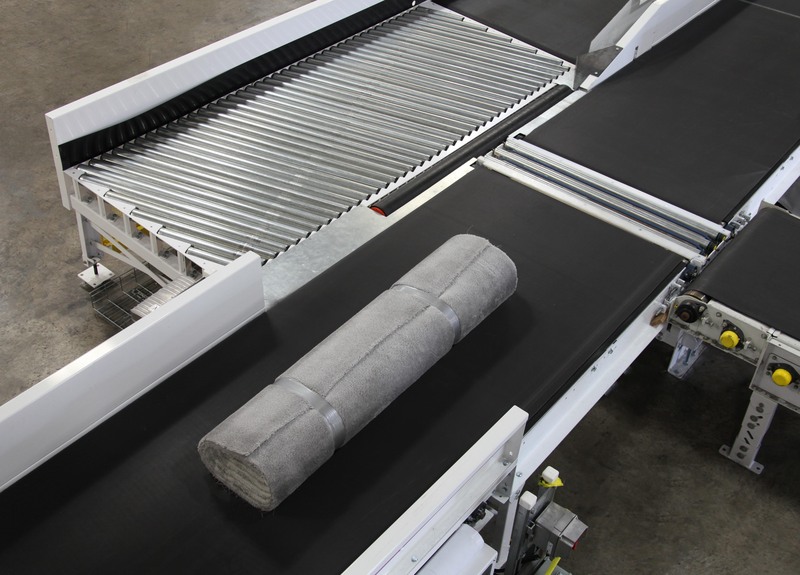 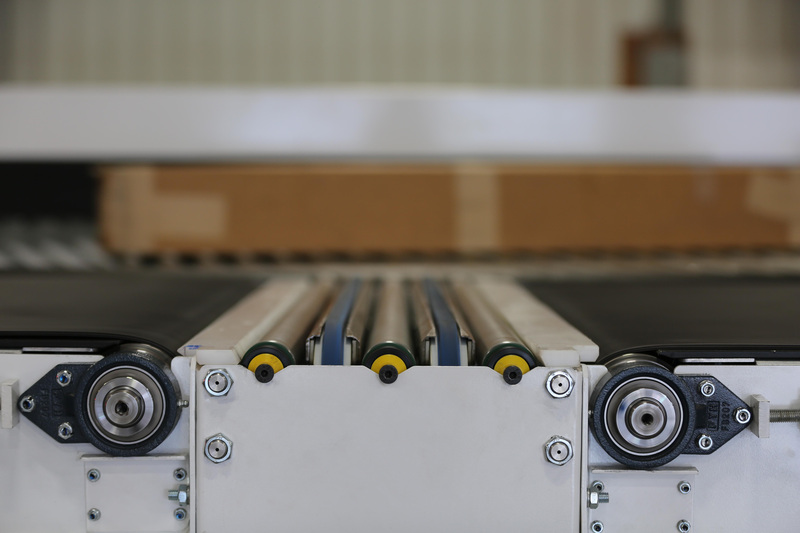 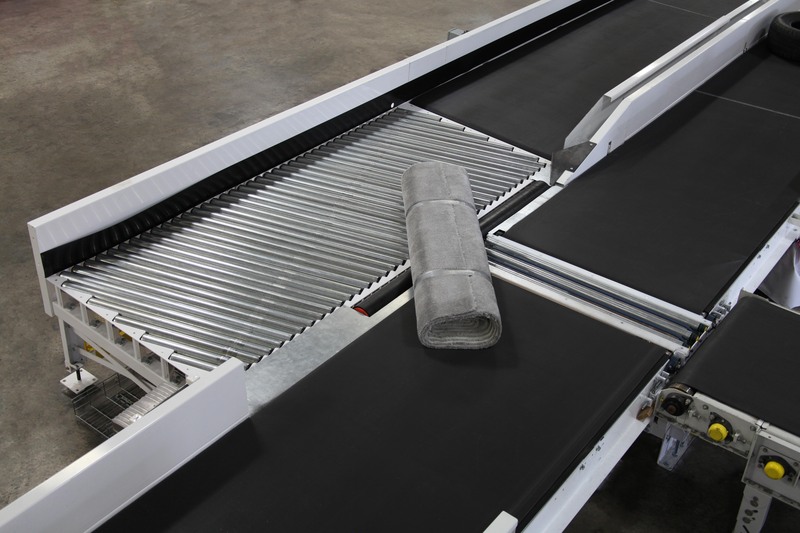 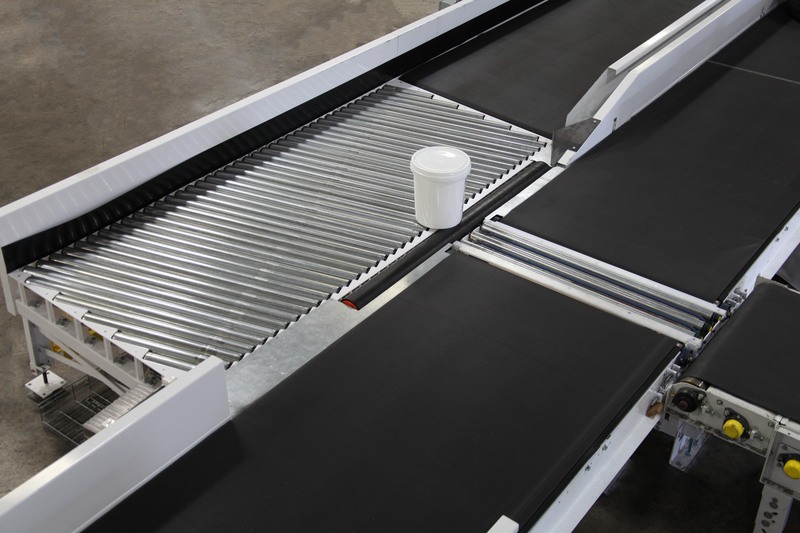 Building on the success of Fives’ Pop-up sorter and its unique innovations, the GENI-Flex™ sorter (patent pending) handles items up to 8 feet in length and 150 lbs in a relatively small footprint. 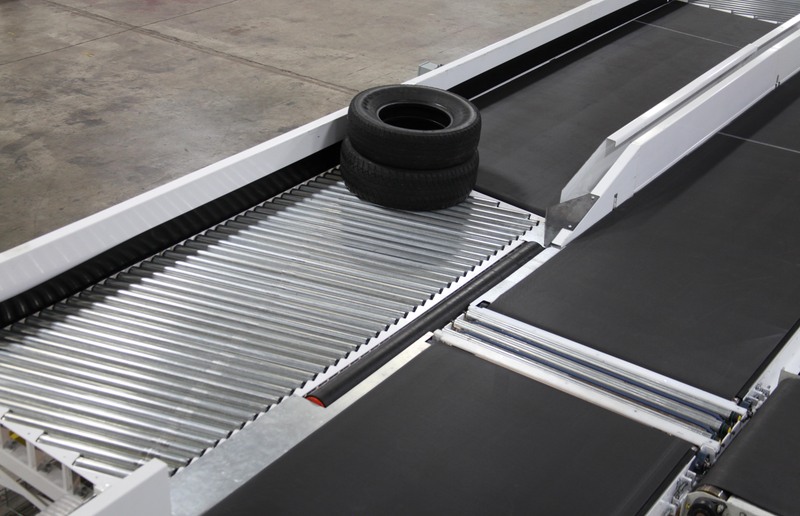 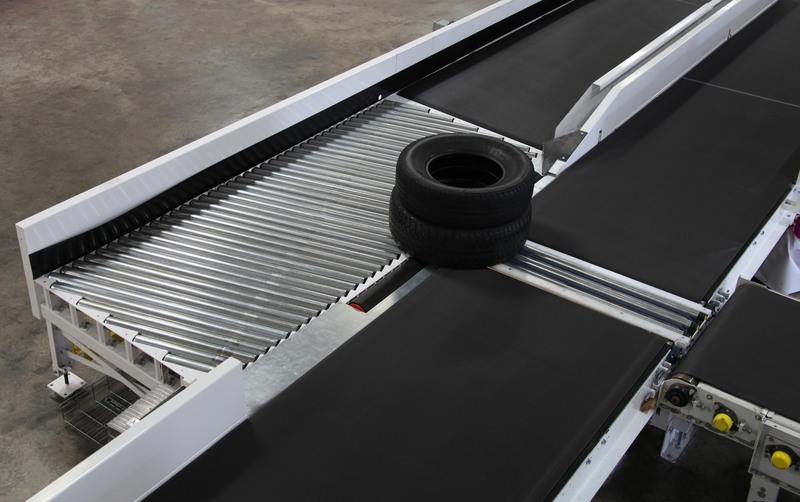 The GENI-Flex™ easily sorts hard-to-handle items such as buckets, tires, rolls of product, spools of wire, pallets, and much more with no manual intervention.